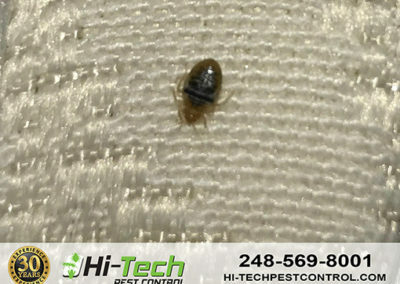 Bed Bug Exterminator Serving Troy MI - Quality Service 6 Month Warranty! 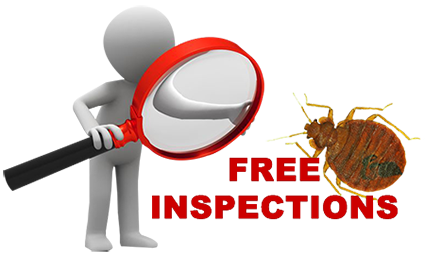 Offering residential, industrial, and commercial pest removal services in Troy and the nearby communities for over 30 years. 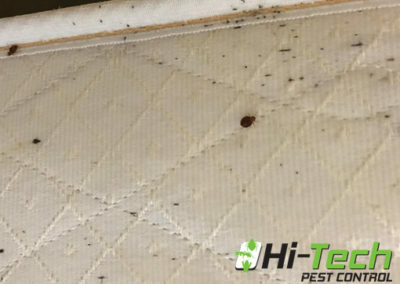 Let us get rid of your bed bugs! 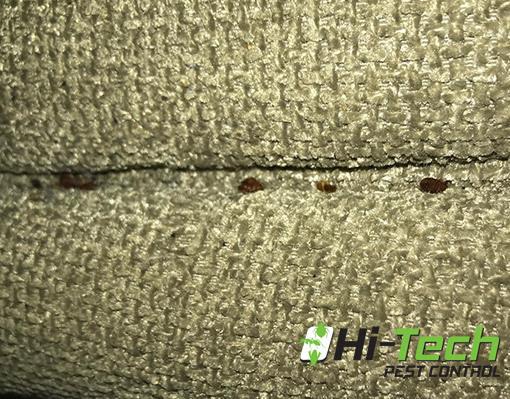 When confronted with bed bug or pest problems, the most critical action you can take is to hire an experienced exterminator who has the knowledge, equipment, and resources to immediately control and eradicate your pest problems. 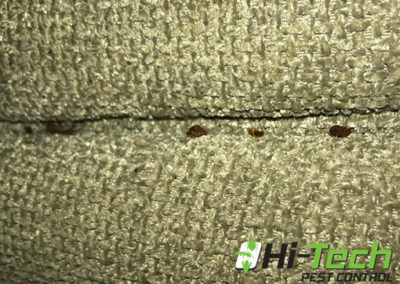 Hi-Tech Pest Control uses the latest techniques in safely exterminating bed bugs and pests from homes and businesses. Are You Looking for an Experienced Exterminator? 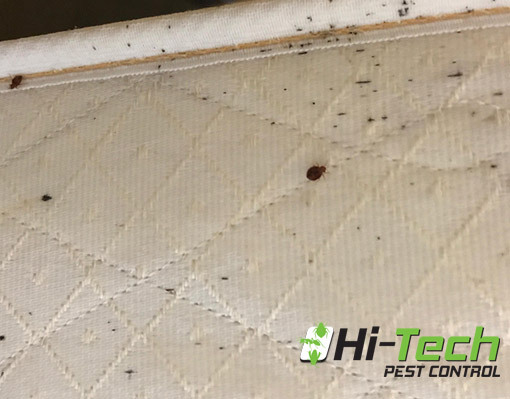 Your home is one of your most valued assets, and ensuring your family is safe from disease promoting bed bugs, is our top priority. 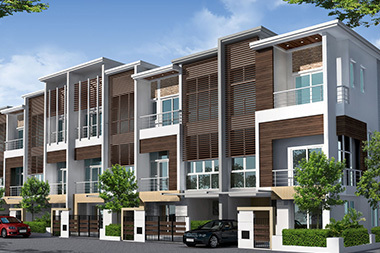 In addition to causing harm to individuals, pests if not treated promptly and efficiently, can deteriorate the structure of your home and valued possessions. 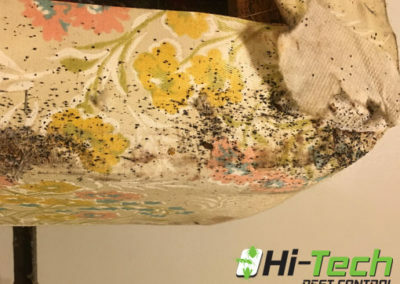 Upon the sight of a potential bug infestation, many home owners try and deal with the problem themselves, often causing more damage in the long-term. Many of the over-the-counter bug treatments are not effective, as many pests have become immune to their effects. 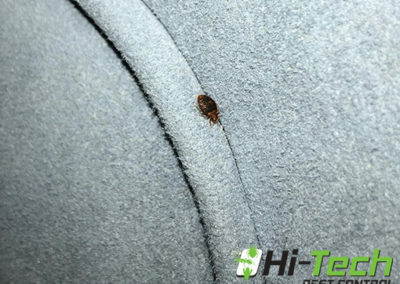 Hi-Tech Pest Control can safely remedy your bed bug problem and backs up their work! Offering the best warranty in the business, is just the beginning. 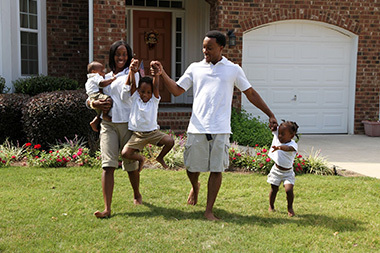 Contact us today and let’s regain control of the safely and comfort of your home. Our experienced commercial and industrial pest control technicians can help any establishment from hotels, restaurants, office buildings, churches and more! 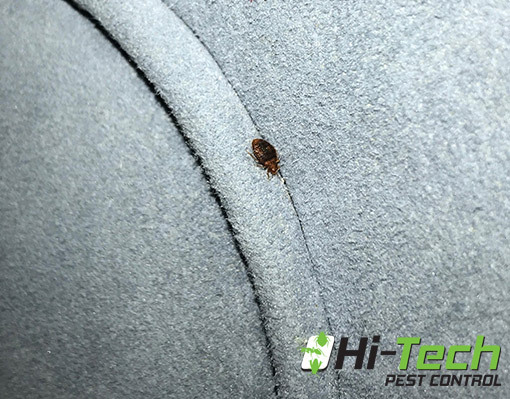 Over the past 30 years, we have seen everything from bed bugs, bees, dangerous spiders, and rodents of all types. 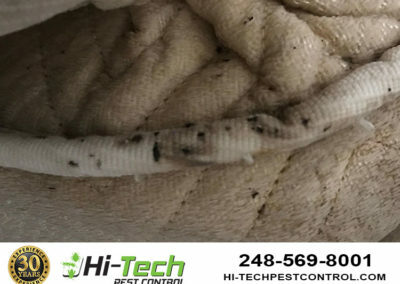 Hi-Tech Pest Control has been servicing commercial and industrial businesses throughout Troy MI, for over 30 years. If you own a store front, work in an office complex, or even manage multiple facilities, its critical to work is a safe environment free from pests. 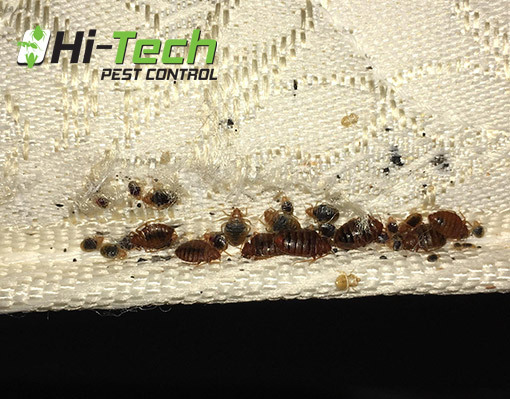 Most business owners understand that pest control is important, as bugs and unwanted animals carry disease and can degrade any work environment quickly. By taking preventative measures to ensure the eradication of commercial pests such as ants, spiders, rodents, and roaches – you solidify the safety of your coworkers. Further, the lack of attention to potential industrial pest problems can carry liability. 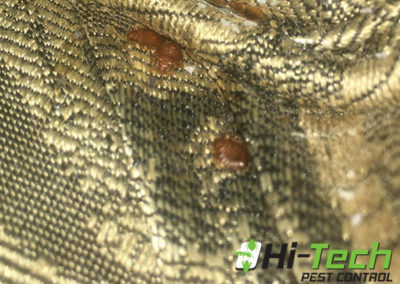 The good news is that Hi-Tech Pest Control is capable and experienced to handle all your commercial pest needs. 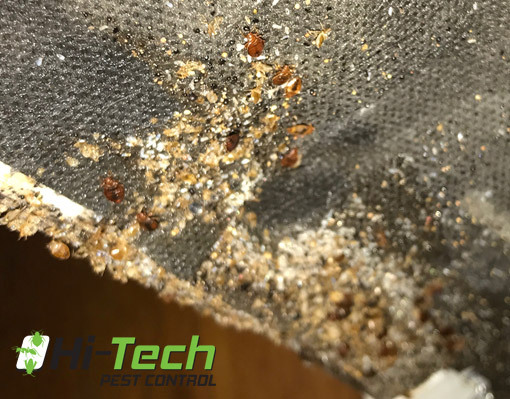 Hi-Tech’s Integrated Pest Management (IPM) program, is a proactive pest management solution for industrial and commercial businesses. 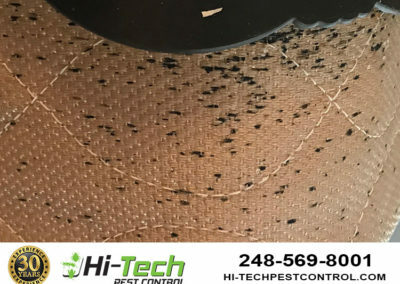 We focus on full-service pest control by capitalizing on biological, cultural, chemical and mechanical strategies to stop and eradicate pests from your business. The reality is that pests can cause problems at home and at work. Unfortunately, if left untreated, the situation can get much worse before it gets better. 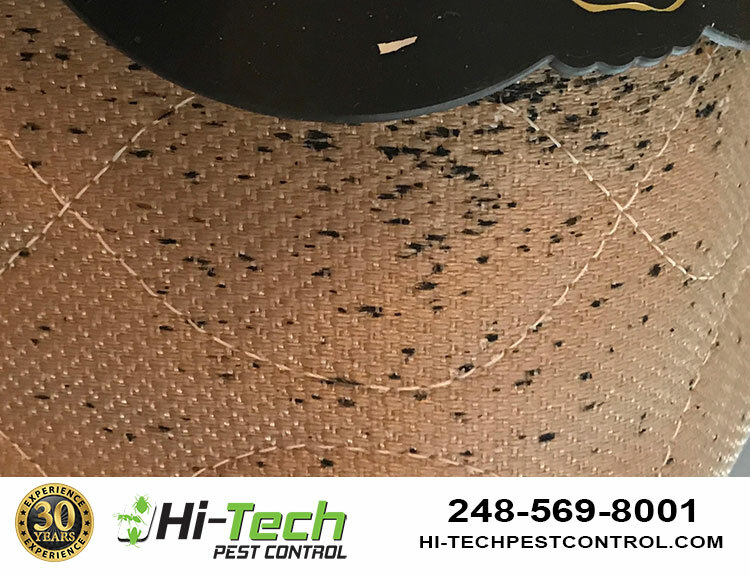 Our Integrated Pest Management Program, ensures that our clients throughout Troy MI and nearby communities, are covered from day one! 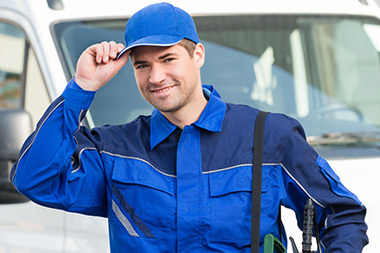 We take control of your pest management to eliminate any potential problems before they start. If existing commercial pest issues are present, we will minimize the damage and prevent future concerns. 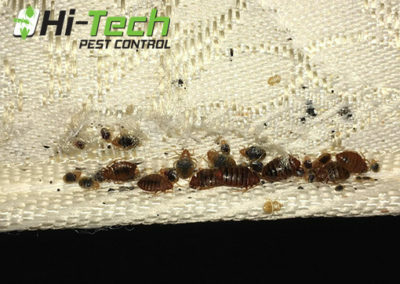 Working with our pest control company, you can relax as we take the burden of mitigating the risk of pest infestations. Pest control, is our business and we take it seriously. We have a wide variety of industrial and IPM programs to accommodate any pest maintenance need. 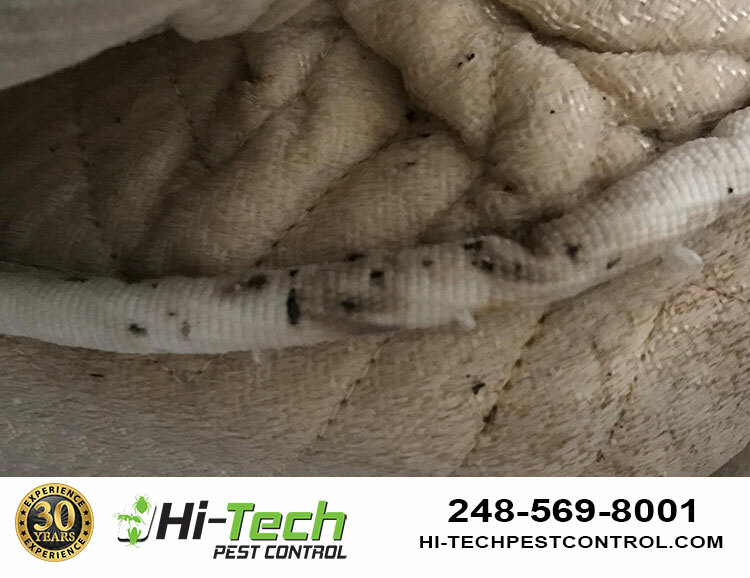 Call us at 248-569-8001 to start your Integrated Pest Management program today! Professional, knowledgeable and efficient! I will never use another company and I HIGHLY recommend them. 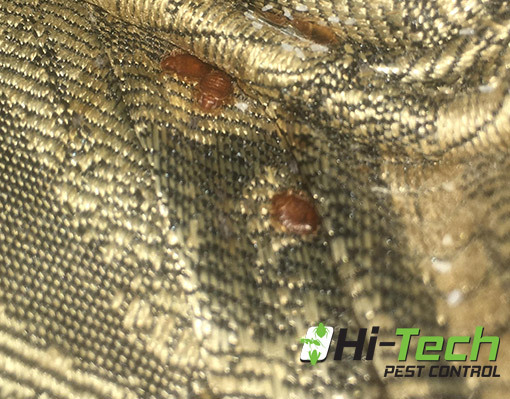 Prior to spraying my home for bed bugs, I was shown credentials and given a thorough walk through of the pest. I felt very informed and values as a customer. 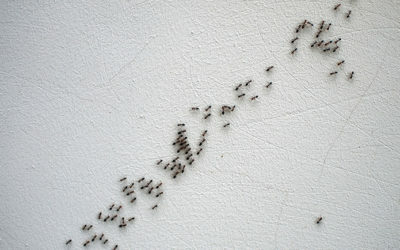 Acrobat ants are found both indoors and outdoors. When found outdoors, they nest near moisture, such as under stones and woodpiles or in rotting logs. When found indoors, they nest in damp areas, such as in roofing near leaking skylights or near the foam sheathing underneath siding. 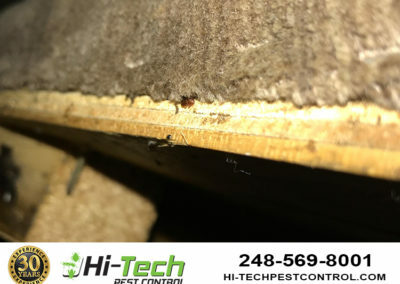 Oftentimes, these ants inhabit the areas that carpenter ants or termites have already damaged, as they commonly clean out the debris left from these pests. 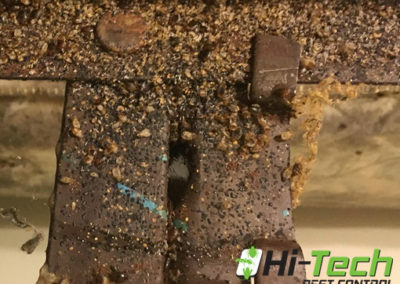 They are commonly mistaken for termites. The most important step in earwig eradication is eliminating all of their hiding spaces. Create a “dry zone” around the foundation of your home that is about 6 to 12 inches wide by removing all dead leaves, mulch, and other organic material. Trim all shrubs and trees that cause damp, shady areas near your home. Also, move all logs, decorative stones, firewood piles, and other landscaping items away from the foundation of your home. Double check all of your gutters and downspouts to make sure they drain away from the foundation of your home, further eliminating moisture. There are many preventative measures you can take against a spider infestation. First and foremost, keeping your house clean can prevent a spider infestation by eliminating spaces for them to hide. Make sure to tightly seal all food to prevent potential spider prey from entering your home. Check all window and door frames and screens to ensure these insects can not crawl into them. You should also remove all vegetation from directly outside of your home, as spiders love to hide in the dark, moist area underneath it. Is getting rid of Carpenter bees difficult? How do I get rid of Carpenter bees? In the past, people have tried to trap or spray carpenter bees in order to control the issue, which tends to worsen the problem. Carpenter bees burrow inside of the wood in and around your home and can cause devastating damage to the structure, so it is best to call a pest control professional for the extermination of these bees. Hi-Tech Pest Control has the specialized equipment, pesticides, and knowledge to exterminate Carpenter bee infestations of any size. It is crucial to have a timely treatment for carpenter bees, as these bees are known to be damaging to the structure of your home. Call us today or schedule your free inspection! Preventative measures include sealing gaps, cracks, and holes in order to keep out rodents or other potential hosts from entering your home. Washing bedding and keeping your home clean and clutter-free is also helpful. Additionally, if you suspect you might have a flea outbreak, be sure to wash and groom your pets and take them to the veterinarian as a precaution. There are a variety of over the counter products that promise to help remove fleas, but they are rarely effective and do not get to the root of the flea problem. 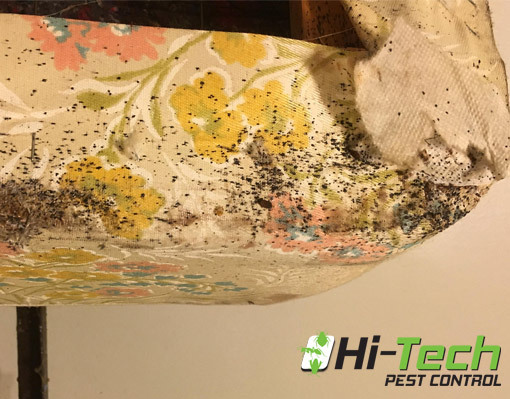 It is best to call a pest control professional, as every case is different and varying or multiple solutions may need to be employed for each different case. How do I get rid of ticks inside of my home? 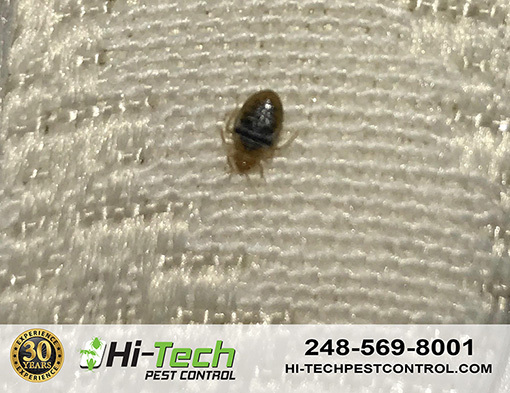 The most obvious sign of a tick infestation is the ticks themselves, which may be found after the discovery of the presence of disease or other fluids transmitted by the tick to their host organism. Although most species of tick do not thrive in the home, it is important to take preventative measures against these parasites. Be sure to repair all crevices and gaps between the inside and outside of the home, and also keep the grass cut short. One preventative measure you can take against mice is to seal all cracks, crevices, gaps, and holes larger than a pen cap with cement. Do not use wood, as these rodents can chew through it. Cleanliness is also a factor with mouse infestations. Be sure to seal all food in a glass or metal container with a tight lid, and also make sure to wash dishes after use. A major hydration source for these rodents is from scavenged food particles, so keeping crumbs and food morsels off of floors and counter-tops can also help keep them out. How do I get rid of yellow jackets? Yellow jackets are pollinators that eat many harmful insects, so you do not need to take any action unless there is a stinging risk for people or pets. To prevent yellow jackets from nesting, it is beneficial to keep all trash cans closed and clean so that yellow jackets cannot scavenge for food inside or outside of the can. 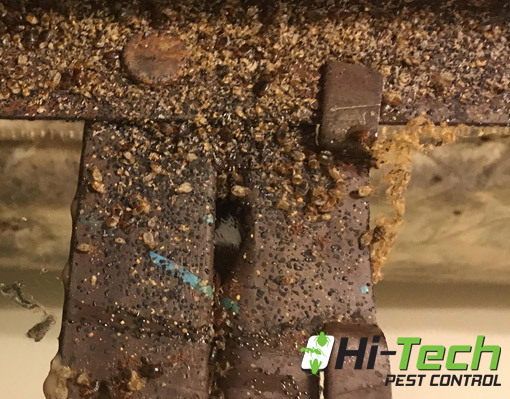 You can also purchase specialized yellow jacket traps; however, due to the fact that there can be thousands of these pests inside of a single colony, that may be ineffective for larger infestations. 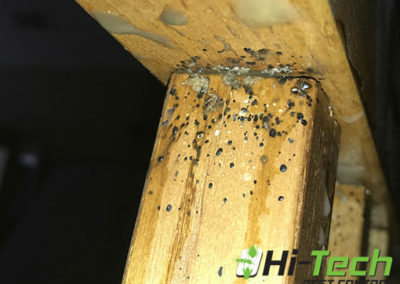 It is recommended that you call a pest control professional to solve this problem. 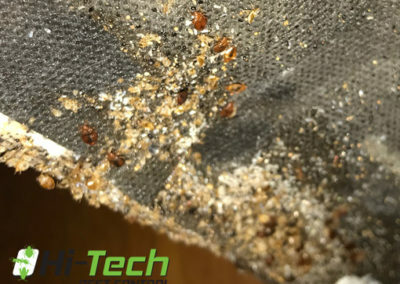 How Can I Get Rid of German Cockroaches? German cockroaches can live from 100 to 200 days, but are known for their ability to reproduce quickly. They have few natural predators inside of human habitats. 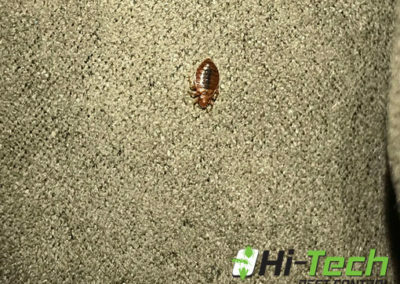 Due to these factors as well as the fact that they are known to spread disease, a German Cockroach problem can grow out of hand quite rapidly. To exterminate German Cockroaches, professional treatment is required. 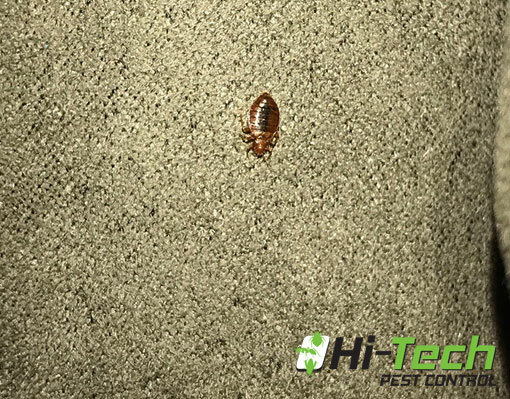 Call Hi-Tech Pest Control today for your free inspection! How do I get rid of rats? Is getting rid of rats easy? Since rats are known to spread disease, it is best to contact your local pest exterminator. Preventative measures include sealing all entryways in walls, eaves, and the roof, trimming all tree branches so that they can’t climb, and making sure that all windows and doors are screened.